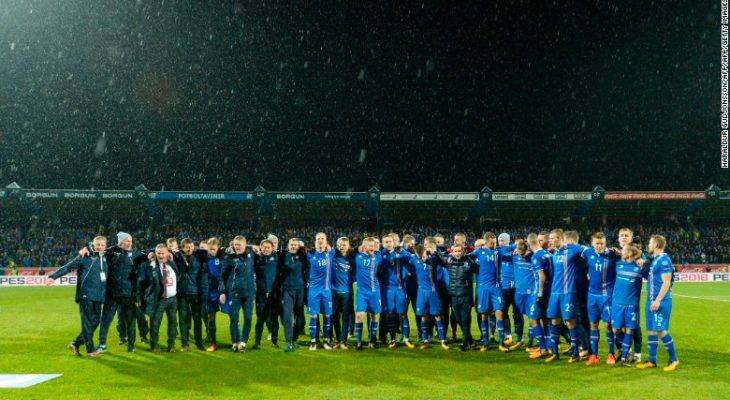 Iceland sealed a place in Russia with a 2-0 victory against Kosovo in Reykjavik, becoming the smallest nation ever to qualify for a World Cup finals. 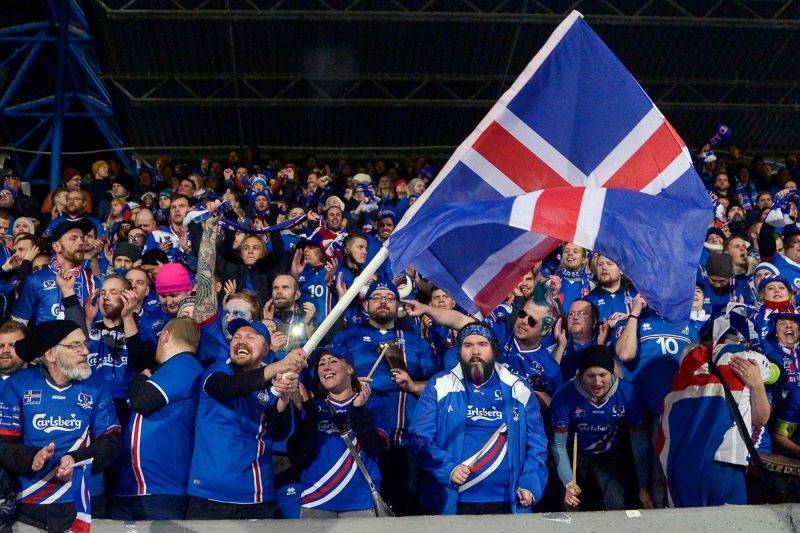 Qualification for their first World Cup is a remarkable achievement for Iceland, a country with a population of approximately 335,000. The previous smallest country to have reached the finals was Trinidad & Tobago in 2006 (1.3 million people) followed by Northern Ireland (1.85 million), Slovenia (2.08 million), Jamaica (2.89 million) and Wales (3.1 million). The country is currently playing the best football in its history, having been European Championship quarter-finalists in 2016. That was their first ever tournament appearance. They were seeded fourth in their qualifying group, yet they won it, beating the mighty Netherlands home and away on the route. Iceland went on to draw 1-1 with Hungary and Portugal before beating Austria to qualify for the second round. It was here that Iceland famously beat a full-strength England team 2-1, losing out to hosts France in the quarterfinals.